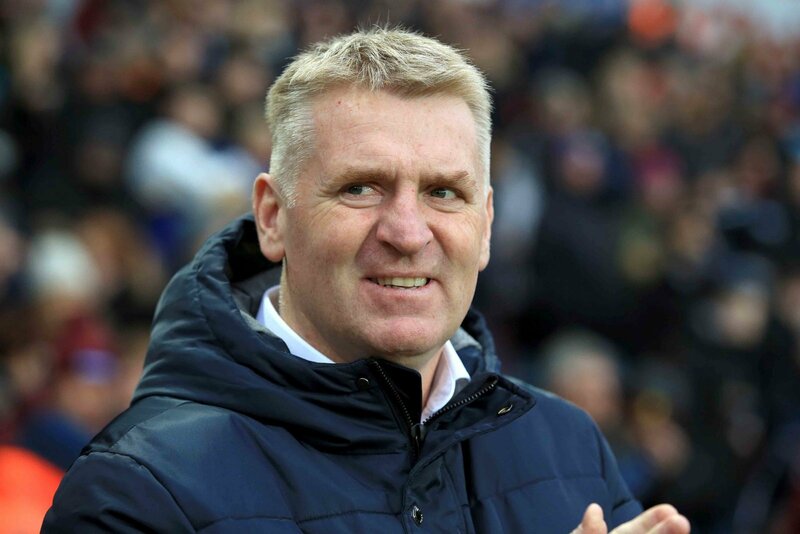 Aston Villa will look to build on their remarkable comeback against Sheffield United last time out when they take on Brentford on Wednesday. Dean Smith’s side somehow managed to rescue a point despite trailing 3-0 at home to the Blades with just under ten minutes to play. Whilst they ultimately lost ground on the top six as it was more points dropped, everyone connected to Villa will hope the comeback can be the catalyst for a positive end to the season. However, it’s clear that three points are needed against the Bees, as Villa can’t afford to let the gap to Bristol City and Derby grow. 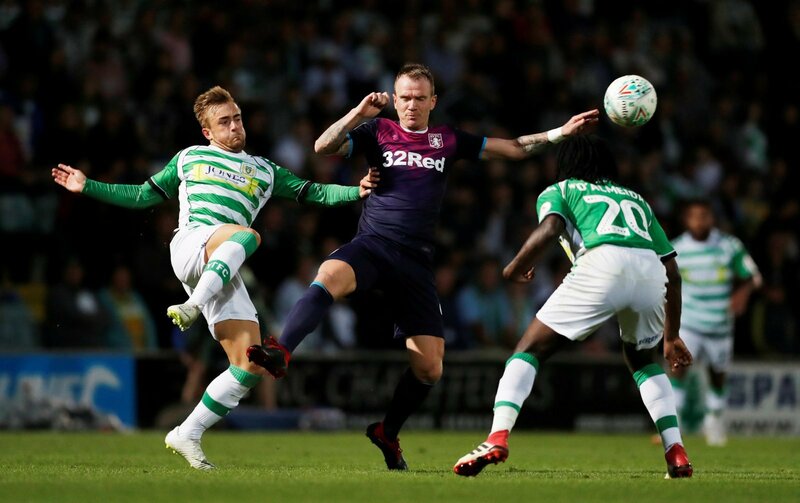 There’s not many Villa fans who would ever have thought they’d want Whelan in the time, but most will want him in the XI against Brentford. That’s because he helped change the game as a second-half sub last time out. 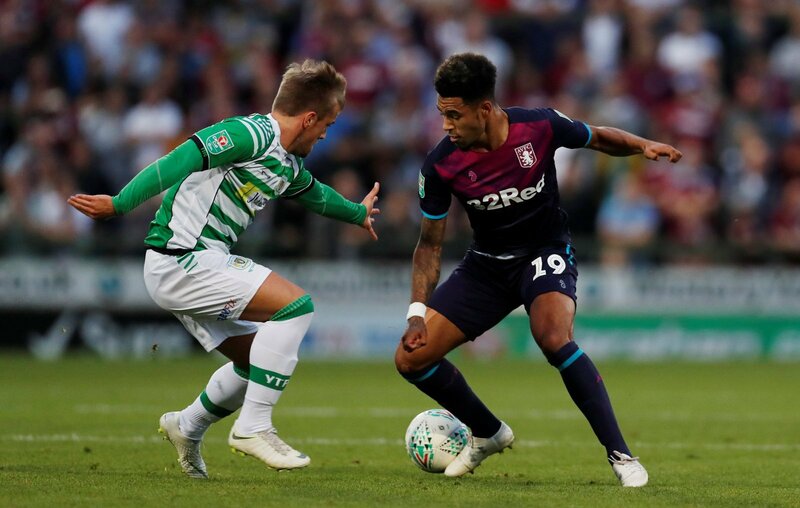 He replaced Mile Jedinak, who was extremely poor, and provided more bite and aggression that allowed Villa to play with more intensity. Smith has to hope he can deliver another performance like that. The academy graduate sealed the points for Villa with a superb header on Friday and he must be so confident right now. Like Whelan, he took his chance against the Blades and those in front of him are also no performing to the level they should be. He will give the side an energy and an outlet on the break and he is also a real goal threat. It should be an easy decision for the boss. ‘Embarrassing yet again’ – Ipswich supporters weren’t optimistic on January 2018 signing – But were they right?